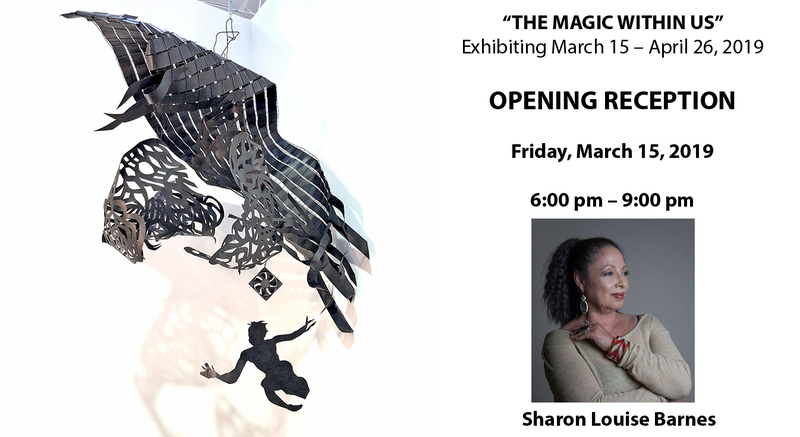 Artist Talk March 17th, at 2 p.m.
White Noise will be on view through May 20, 2017. 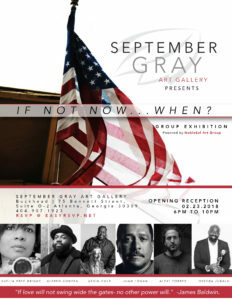 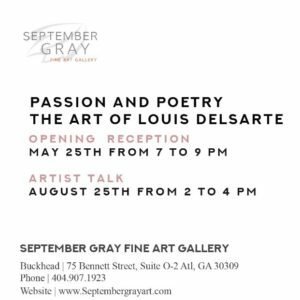 You are invited to contact the gallery by telephone (404) 907-1923 or via email to info@septembergrayart.com for further information. 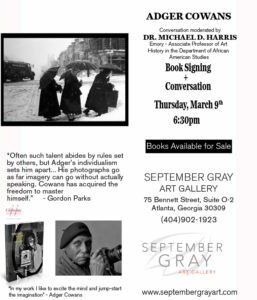 Don’t miss this special and intimate look at the man behind the camera. 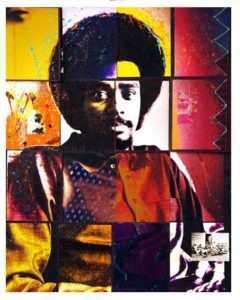 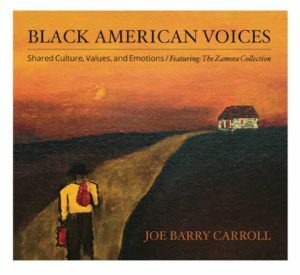 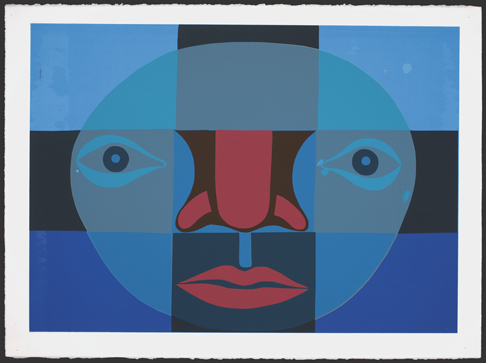 Adger Cowan’s work has been placed at the Smithsonian’s National Museum of African American History and Culture. 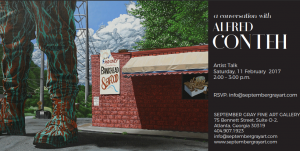 Reservations are suggested, as space is limited. 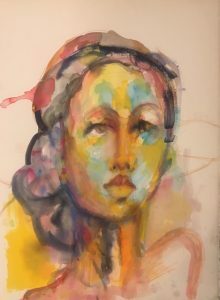 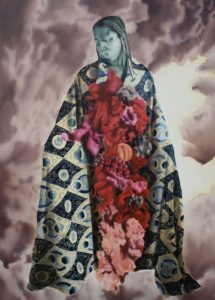 Join us for a conversation with multi-discipline artist Alfred Conteh regarding his absorbing exhibition of paintings and works on paper, Two Fronts: Surface & Reason, at 2:00 p.m. on Saturday, February 11, 2017. 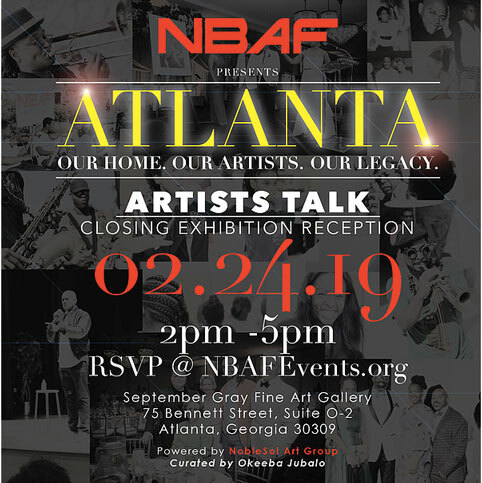 Kevin Sipp, Cultural Affairs and Public Art Coordinator of the City of Atlanta’s Gallery 72 will facilitate the discussion.